Consumers and businesses are making sophisticated demands on manufacturers. The buyers insist on latest technologies, enhanced designs, improved materials, superior quality and enriched user experience in products. 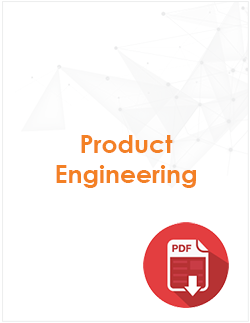 As a result, product companies are continuously in the process of innovation, re-engineering, process optimization, localization, customization and cost rationalization(Product Engineering Lifecycle) to meet these demands. 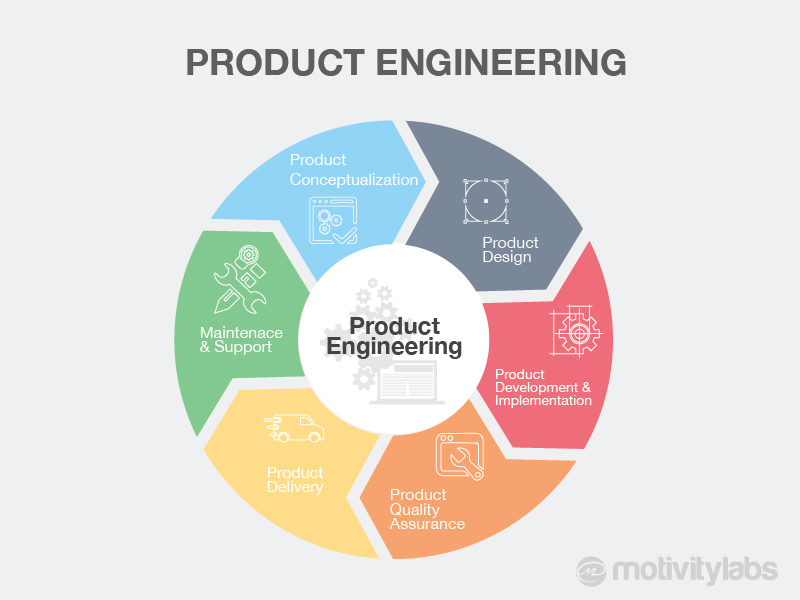 Motivity Labs is working with you to design and deliver a new wave of intelligent products with product engineering Lifecycle. We use our industry-specific expertise and partnerships in software, electronics, engineering and Product Lifecycle Management(Product Engineering). We help develop products that have a growing level of intelligence. The products communicate with other devices, plant floor systems and IT platforms. We bring together capabilities in Engineering, Automation and IT to create solutions that enable seamless integration of processes in the plant and field environment.